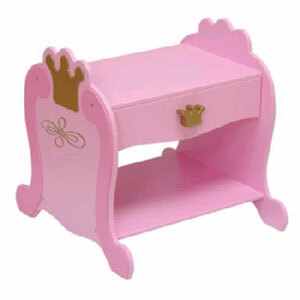 Our colorful Princess Toddler Table is sure to add a royal touch to any young girlÃs room. ItÃs a perfect fit for the girl who loves to live in style. Made of Wood. Sturdy Construction.